I usually spend my time on this blog speaking to the business and its owner. Today, I’ve got something for the customer. For the guy or gal, stuck in line, wishing they were anywhere but. When you’re stuck in line, no matter the place, the time just seems to drag. You’d do anything to skip to the front and get the hell out. Well, if you have a smartphone, I have a solution – three of them, actually. Below are a few of my favorite smartphone games that’ll help you pass the time as you wait despairingly in line. This is my all-time favorite phone game. I’m not a gamer, honestly. I haven’t owned a gaming system since the original NES (Nintendo Entertainment System), and I even got that one 5 years late. 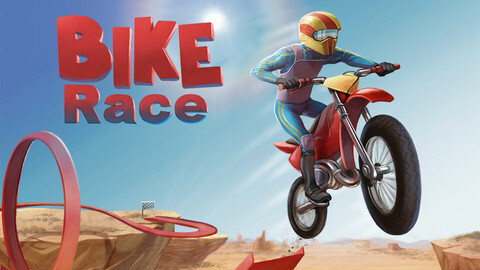 But I love Bike Race. It’s free, super easy to play, and a ton of fun. You can play on your own, challenge other racers, or face off with your Facebook friends in multiplayer mode. Give it a try; you’ll be at the front of the line before you know it. 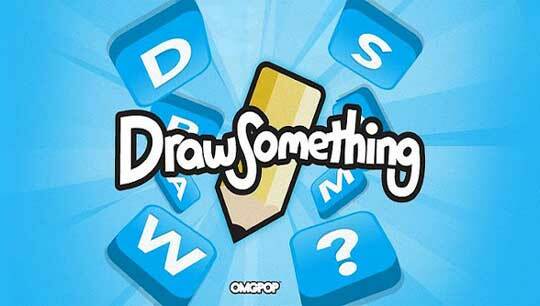 If you haven’t heard of it, it works like this: you play with a friend and select a word to draw for them. Your friend then uses the drawing to guess the word. It’s not about playing Picasso, it’s more about the laughs you’ll find in your friends’ attempted artwork. Test it out next time you’re in line. If you’re feeling extra ballsy, you might even ask the person in front of you to play. I’d assume that about 90% of the American public has at least heard of Angry Birds, and there’s a reason for that – it’s the bomb.com. 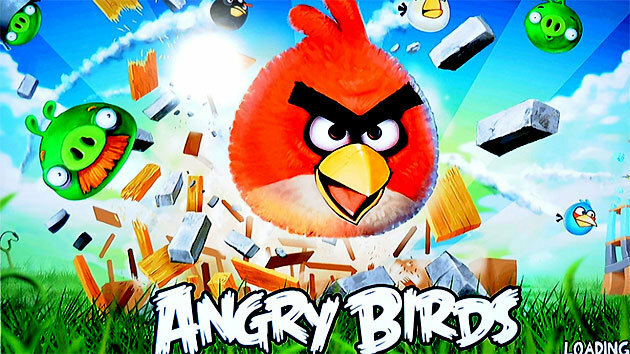 Use a slingshot to fling the angry birds, each with different destructive powers, and destroy the evil pigs that are threatening the birds’ world. I can almost guarantee that time will fly as fast as the birds while you play this game. Try it out next time you’re jammed up in line. You’ll thank me later. So there ya have it. A few ideas to kill some time while you’re stuck in line. And by the way, if we have any business owners or facility managers reading, we have a ton of ideas for you to cut the wait down too. Just give us a call at 888.404.7892 x 404.